I would like to say a special thank you for the service received throughout! You guys have truly been helpful in guiding me to choose the best ring! And of course inviting me into your office for collection! I highly recommend Sarvada Jewels from their knowlange to outstanding customer service... simply exceptional! It was overall a great experience shopping from you. At each step of the online buying process, your prompt responses and quality of customer care was very impressive. Overall, very high quality product and excellent customer service. I LOVE my custom made earrings. It really helped that you share the digital images of the product before making actual ones. I will be your regular customer and will recommend your business to my friends and family. Thank you !! Very happy! Best in design, quality and cost out there. A wonderful place to buy online diamonds. GIA certified. Got my ring in a weeks time. They design what we want. Great!!! We ordered a ring and we loved the entire process, starting from finalising the design to pricing then final delivery of the product. We are very happy with the product. I was always kept up to date through whatsapp. Definitely recommending. My experience with Sarvada Jewels was simply fantastic. 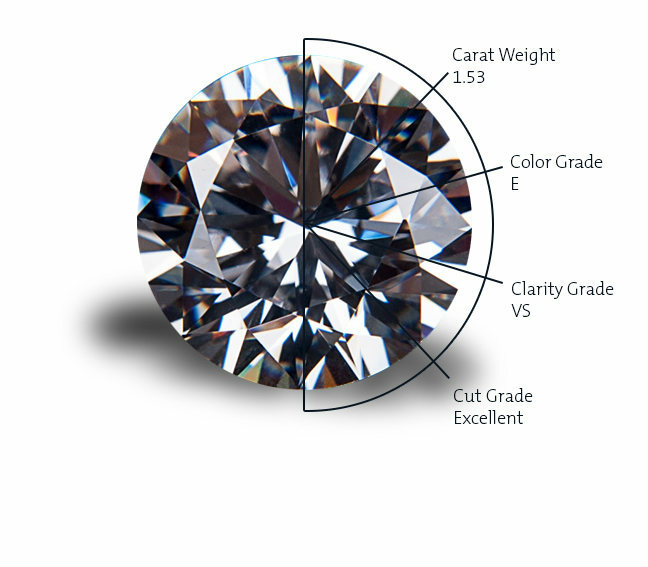 I had been researching diamonds for a while before I contacted them but was very confused about the various factors that one should consider. Given the many different options available I did not know what would be the right choice for me. From our first email, Dhawal from Sarvada Jewels patiently took me through the diamond purchase process, explaining the nuances of the stone and made the process a lot more transparent. In addition to what I was getting for my money, he made me understand what I was not getting and worked with me, point by point, to assess if that was indeed something I'd like to rethink. I'm not a hasty buyer and take a lot of time to research what I'm buying. Dhawal, was a real support through the whole process. The service was honest, personalised and very balanced. At no point did I feel that I was being pushed into a purchase. Sarvada Jewels provided me the diamond and also made the ring for me. I bought the stone online and it was delivered to me well before the promised delivery time. The final product was perfect as promised and I could not have asked for better quality for the price. 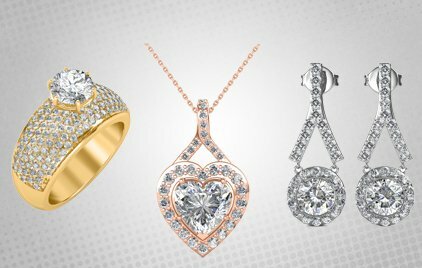 I strongly recommend Sarvada Jewels to any one buying diamonds, especially to fellow engagement ring buyers who don't have a clue where to start and just about an idea of what they can afford. This place will take you in, sort you out and make sure you win the big day!! Very happy that I found Sarvada Jewels to bring life to my custom design. Initially I was bit hesitant to go ahead with online purchase but looking on to the reviews, I proceeded. Should appreciate their step by step approach to make our customised design.They answered all my queries without any hesitation and the final product looked elegant.The finish was very clean and the earring looked very classy. Thank you Sarvada Jewels!